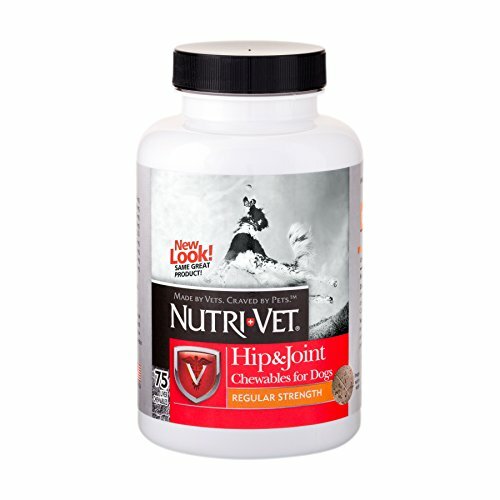 Liver flavor chewable tablets maintain healthy joints in young, active dogs less than 30-pound. 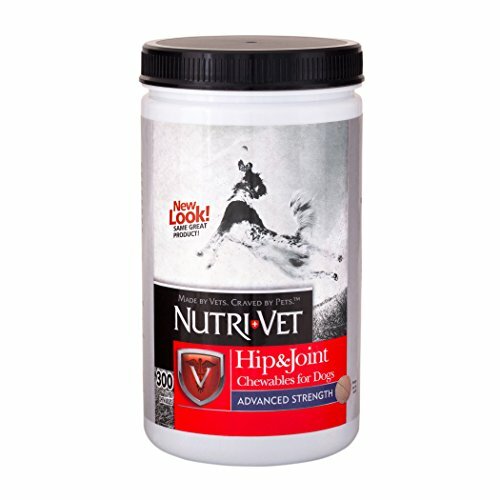 Hip and joint level 1 liver flavor chewable for small dogs provide 250-mg of glucosamine, 50-mg of vitamin c and antioxidants, zinc, manganese and copper to help maintain healthy canine joint function and connective tissue. 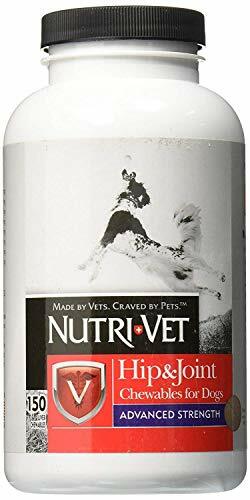 Glucosamine hcl is the key building block for making cartilage. 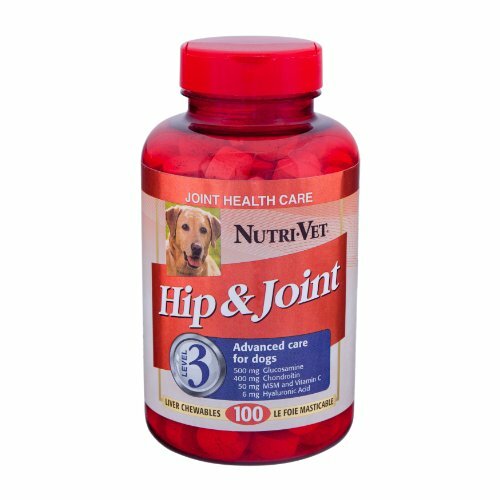 Recent reports in veterinary journals have validated the benefits of glucosamine in maintaining joint health and supporting mobility and activity in dogs of all ages. Vitamin c (ascorbic acid) is a potent antioxidant that is also important for the formation of bone and cartilage. 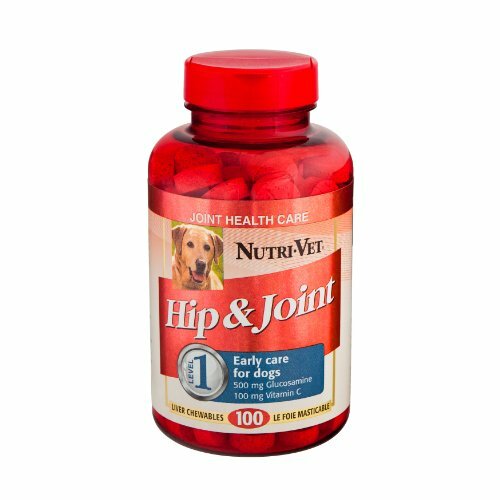 Manganese, copper and zinc are essential in biochemical reactions that help form cartilage. 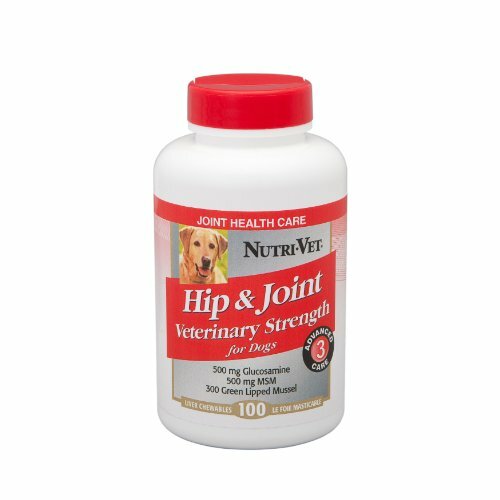 Ideal for early support of healthy joints of smaller dogs (< 30 -pound). Directions for use: one-half chewable per 20-pound. Of body weight twice daily. 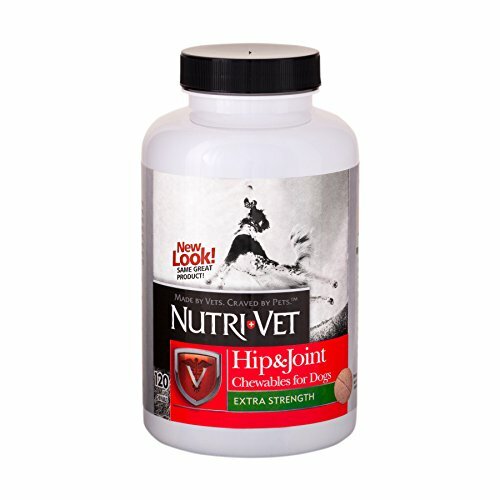 Liver flavor chewable tablets maintain healthy joints in large or overweight dogs less over 30-pound. 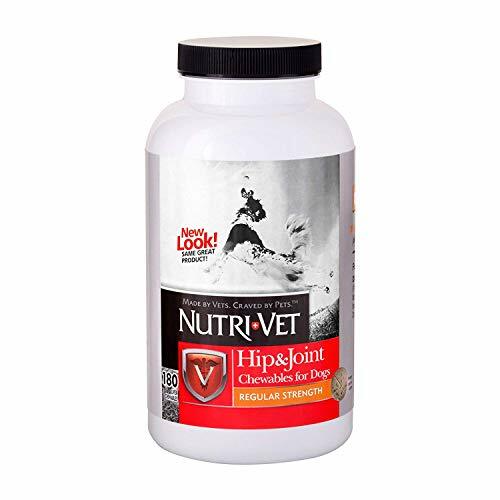 Hip and joint level 1 liver flavor chewable for small dogs provide 500-mg of glucosamine, 100-mg of vitamin c and antioxidants, zinc, manganese and copper to help maintain healthy canine joint function and connective tissue. 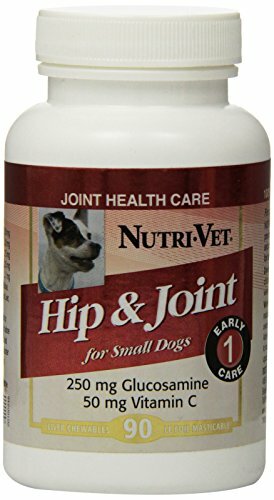 Glucosamine hcl is the key building block for making cartilage. 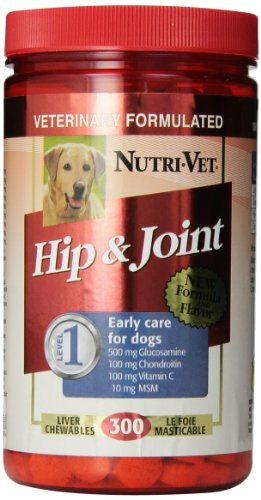 Recent reports in veterinary journals have validated the benefits of glucosamine in maintaining joint health and supporting mobility and activity in dogs of all ages. Vitamin c (ascorbic acid) is a potent antioxidant that is also important for the formation of bone and cartilage. Manganese, copper and zinc are essential in biochemical reactions that help form cartilage. 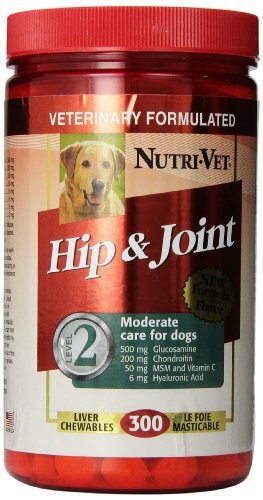 Ideal for early support of healthy joints of large or overweight dogs. Directions for use: one-half chewable per 40-pound. Of body weight twice daily. 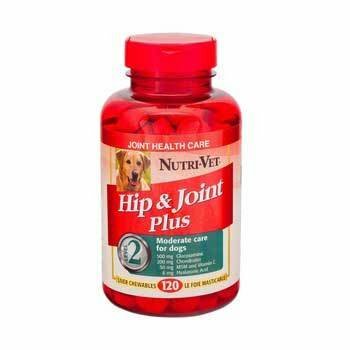 Hip & Joint Plus liver flavored chewable tablets for dogs provide all the benefits of glucosamine plus chondroitin to support healthy joint function and connective tissue to help you dog stay active and enjoy life. Feed 1/2 tablet per 40 lbs of body twice daily, allow four to six weeks for best results.